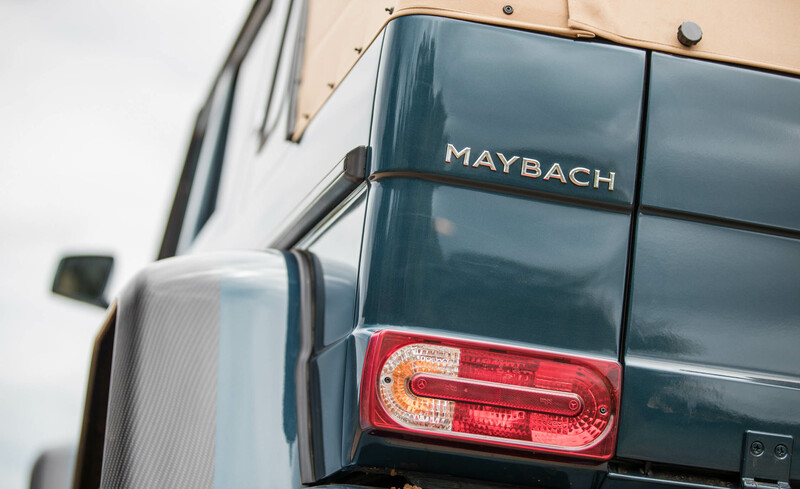 With the new Mercedes-Maybach G 650 Landaulet, the off-road classic demonstrates that the definition of unique luxury can always be taken to a new level. Its superlative V12 engine, portal axles, electric fabric top and exclusive equipment specification in the rear compartment, this very special all-terrain vehicle, which is limited to 99 units, meets the expectations of customers who demand the very highest standards of their vehicle. After the Mercedes-Maybach S-Class and the S 650 Cabriolet, the open-top G-Class is the first off-roader from the Mercedes-Maybach sub-brand.